Working as a paralegal for over 20 years, I noticed many clients were intimidated by lawyers and the legal system. 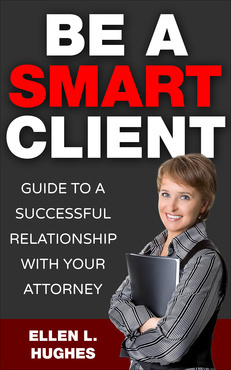 I decided to empower people by sharing what I learned in my book, Be a Smart Client: Guide to a Successful Relationship with Your Attorney. This 100-page book offers everything a client needs — from precise techniques to use, important questions to ask, and insights into personality traits of attorneys. Having personal opinion but no quantifiable data for attorney behavior and personality traits, I relied on Susan Daicoff’s book, Lawyer, Know Thyself. As a psychologist-turned-law-professor, she was the perfect resource to supply psychological insight into the legal mind for my book. I then asked her for a blurb for my book cover. In addition to supplying several quotes, she recommended my book to another lawyer, Dennis Beaver. In turn, he endorsed Be a Smart Client in his syndicated column, The Law and You. 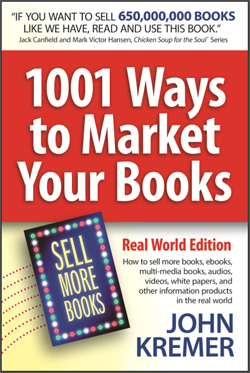 By including professional opinions outside my area of expertise in my book, my readership and sales multiplied. 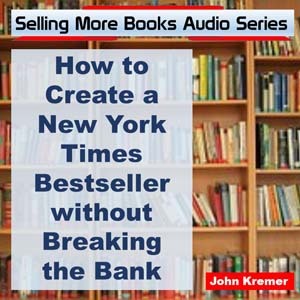 By including professional opinions outside my expertise, my readership and sales multiplied. 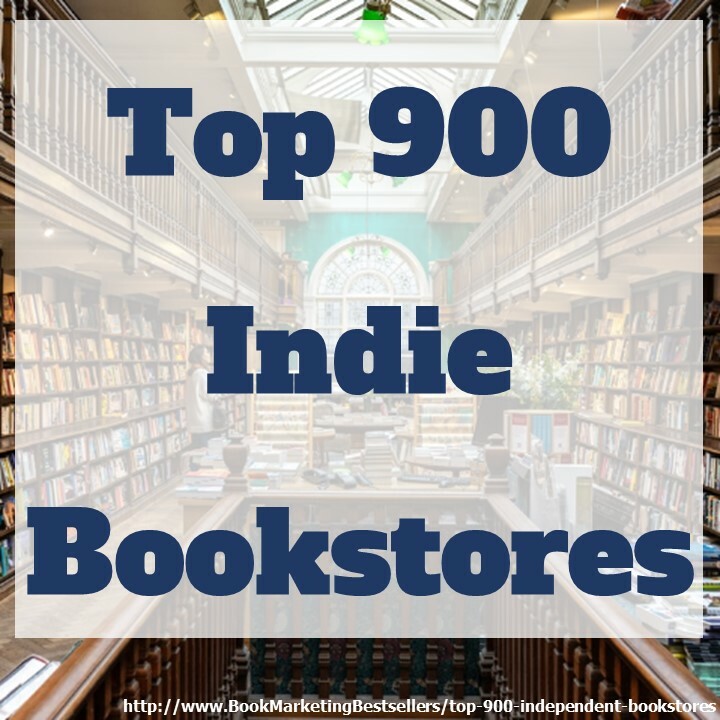 Like a responsible writer, I researched the competition. The few books that deal with attorneys either: 1) discuss only how to find the right lawyer, or 2) focus on the emotional turmoil. My book goes beyond merely finding the right attorney. It delves into points to discuss before hiring, what to expect and, more importantly, what to request from legal counsel. It lists free research resources, client responsibilities, and specific actions to take to help your case. Research your competition. Then make your book better. Go beyond your competition.